Torchlight Free For A Limited Time On Arc! 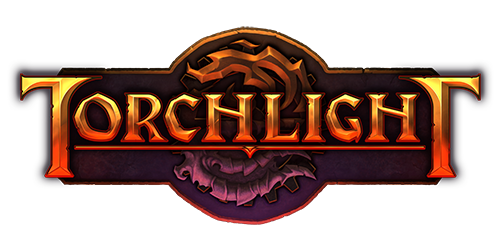 We have great news today, Torchlight is now available to download through Arc! Simply log-in and add the game for free within Arc (Regular Price of $15), and the game will be yours forever! Torchlight II captures all the flavor and excitement of the original game - while expanding the world and adding the features players wanted most, including online and LAN co-op multiplayer. 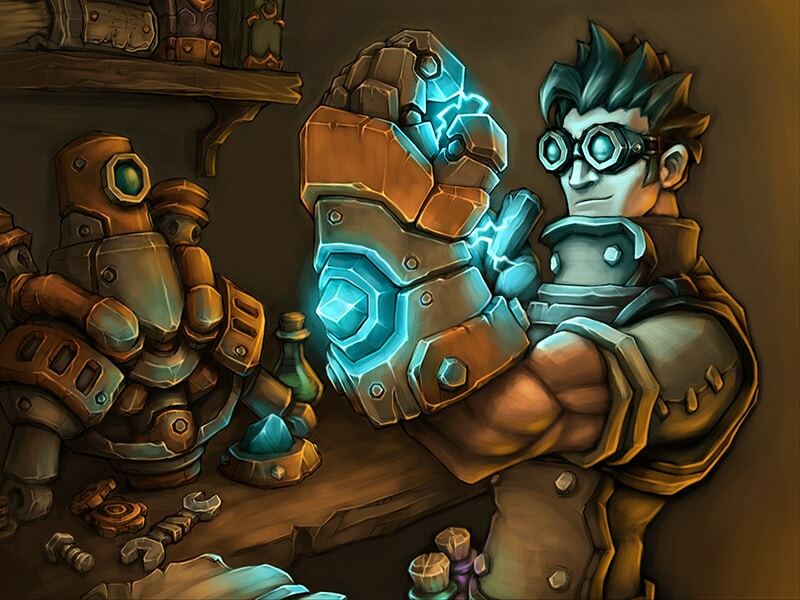 Torchlight II is fast, fun, and filled to the brim with action and loot. Adventure solo or online with your friends! Get all this for only $5 for a limited time! Play co-op with your friends via LAN or over the Internet for free. No subscriptions, no item sales. Our new matchmaking service lets you find friends, start new games, and join existing games. And, as always, you can play single-player offline as well. Players will create and customize a character from one of four brand new classes. Each class can be played as either male or female, with customized cosmetic features and looks to make each individual character stand out. All new skills and loot give loads of opportunity for unique character builds. GUTS, the Torchlight II editor, gives players the ability to create their own mods, adding even more content to the world. Have your friends download the same mod and play together. To learn more, please visit the official GUTS wiki. Узнайте о товарах Torchlight в этой публикации! После получения бесплатного кода активации Torchlight осталось понять как его использовать.Во-первых, проверьте электронную почту. Torchlight доступен бесплатно в Arc. Torchlight II всего за 124,75 рубля.